Apparently, it took some time for me to warm up to the idea of being a daddy’s girl, but Dad hung in there. I’m told ice cream on demand helped. To all the dads who hang in there, keep up the good work. It pays off. Long after you’re gone, it pays off. 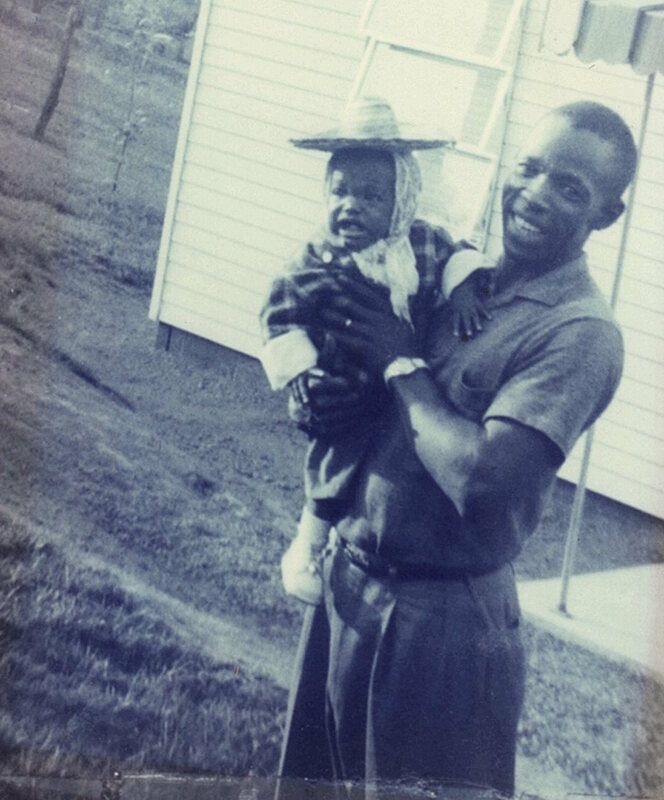 This entry was posted in Social issues, Uncategorized and tagged Dads, Father's Day, fathers on June 21, 2015 by Jennifer Dokes.